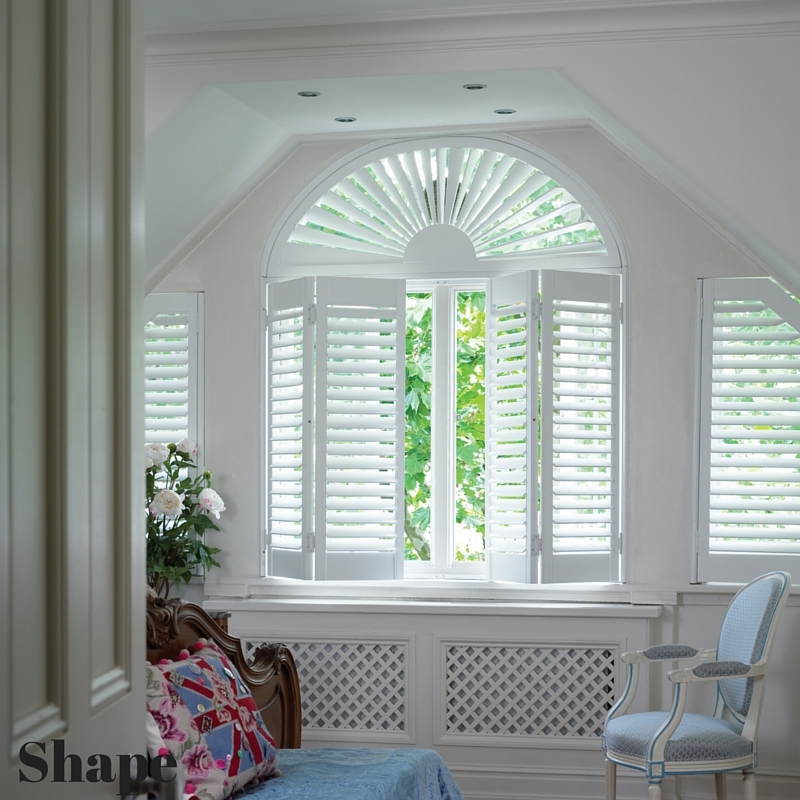 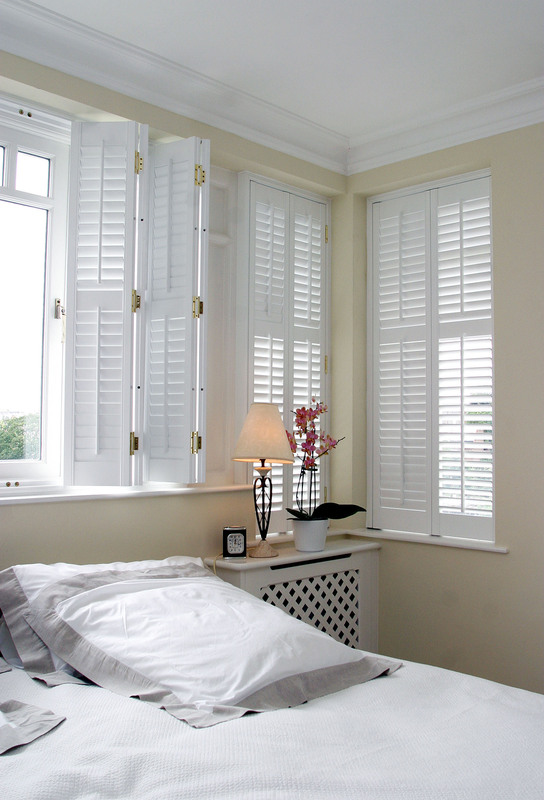 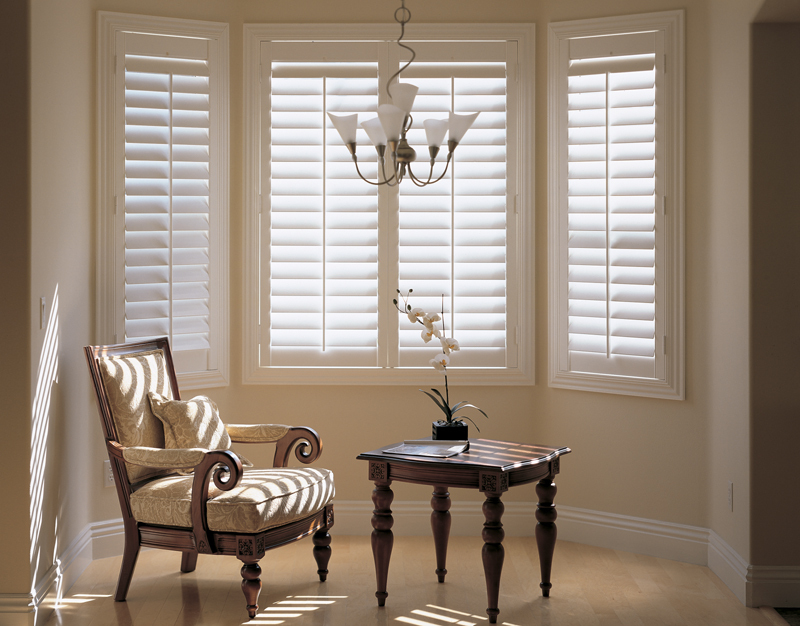 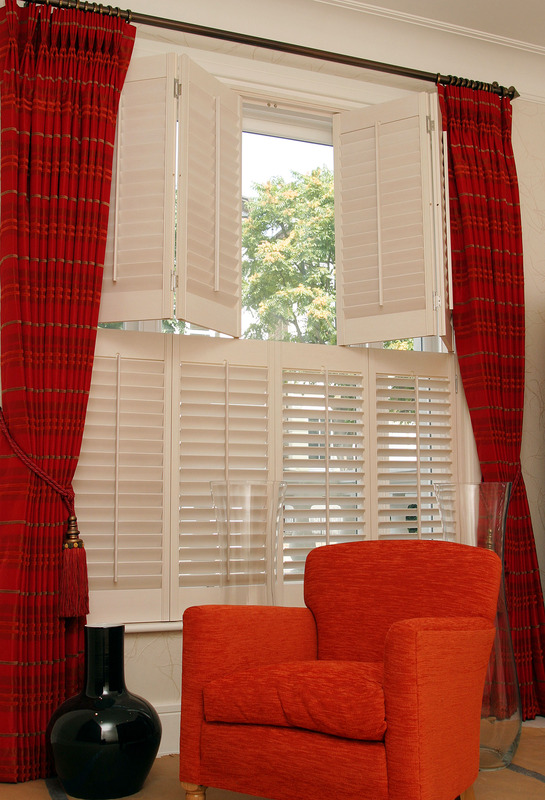 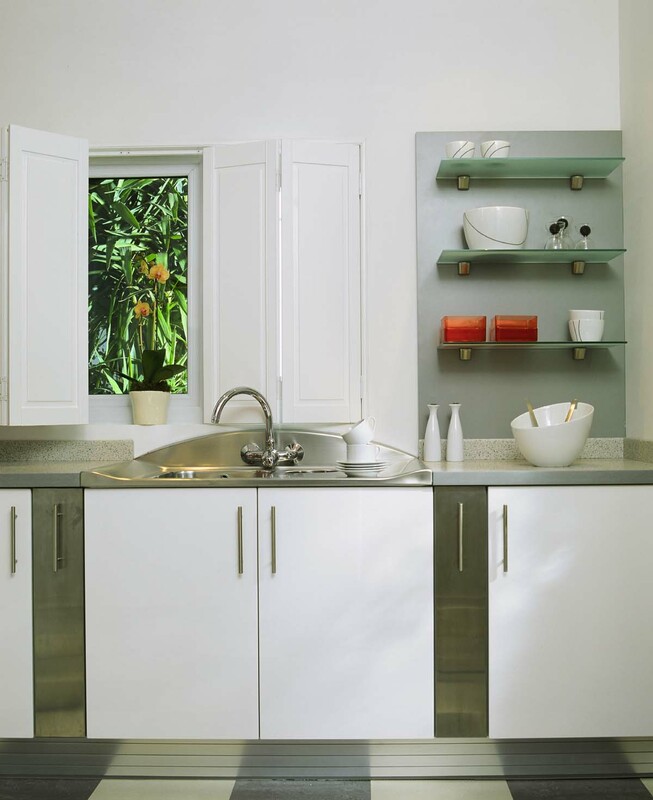 The Shutter Shop has been specialising in interior window shutters for over 30 years. 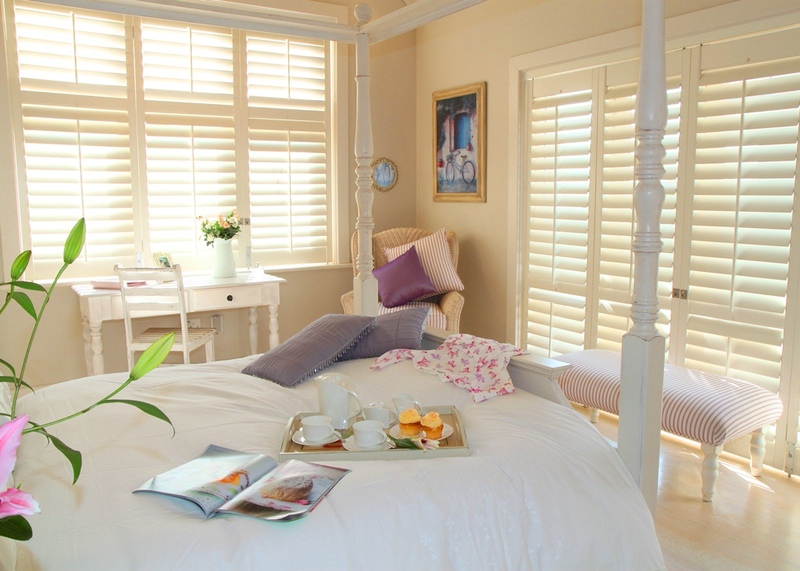 A long standing family business, we supply and fit the finest in quality, custom made plantation shutters. 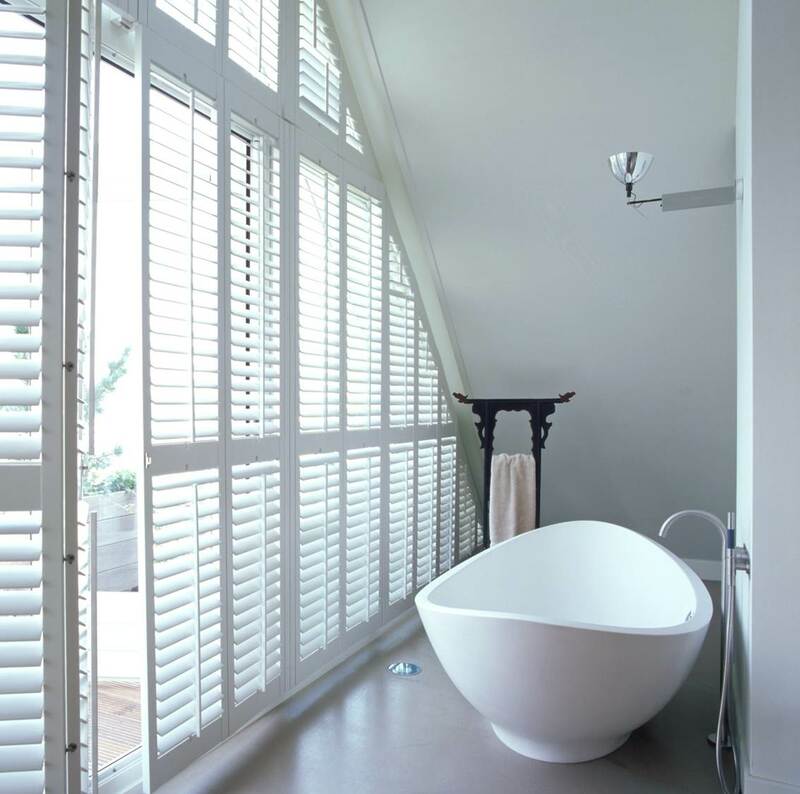 Working with both residential and commercial projects, we offer the most comprehensive shutters range in the UK. 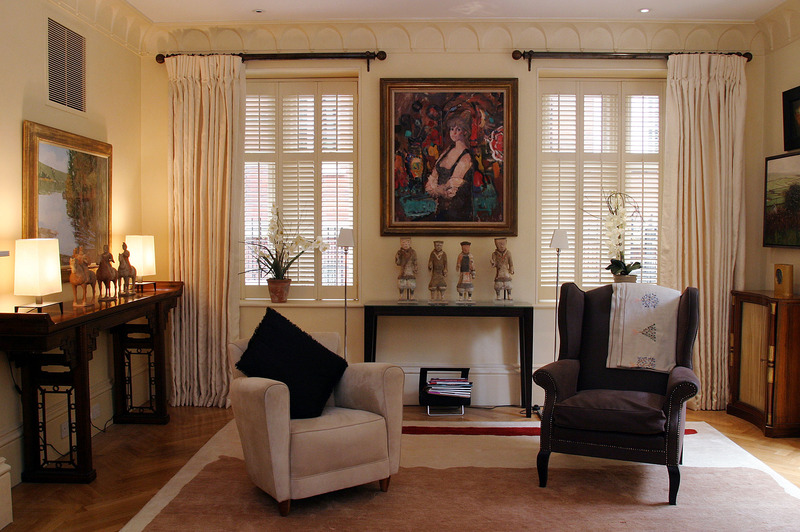 Our friendly, expert team offer a full measuring and installation service in London and the home counties. 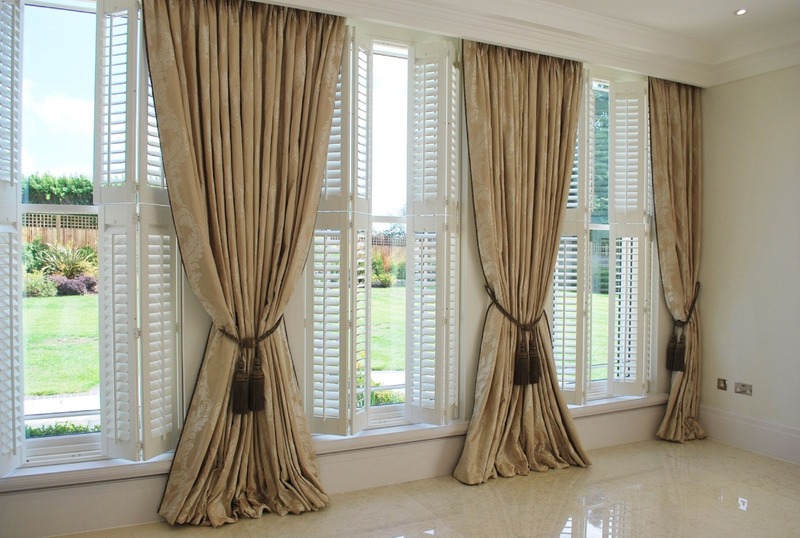 Our bespoke consultation service ensures our customers find the perfect window dressing solution to compliment any interior space, shape, style and colour. 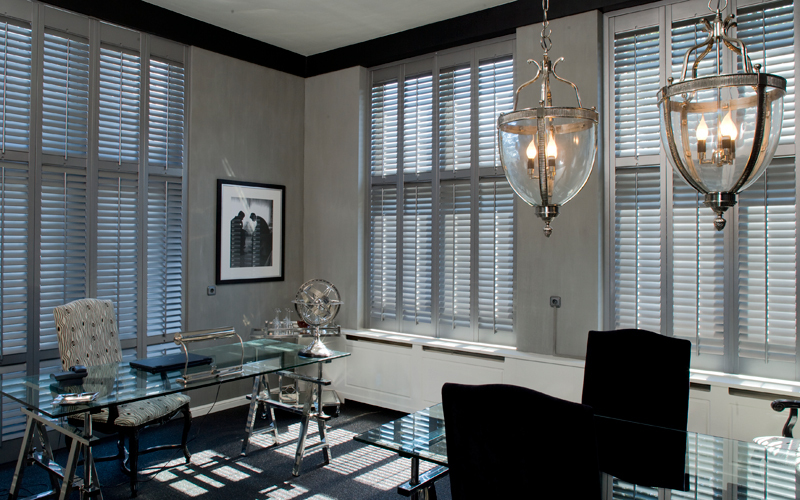 The showroom, just off the King’s Road, is open for customers and designers to browse our beautiful ranges. 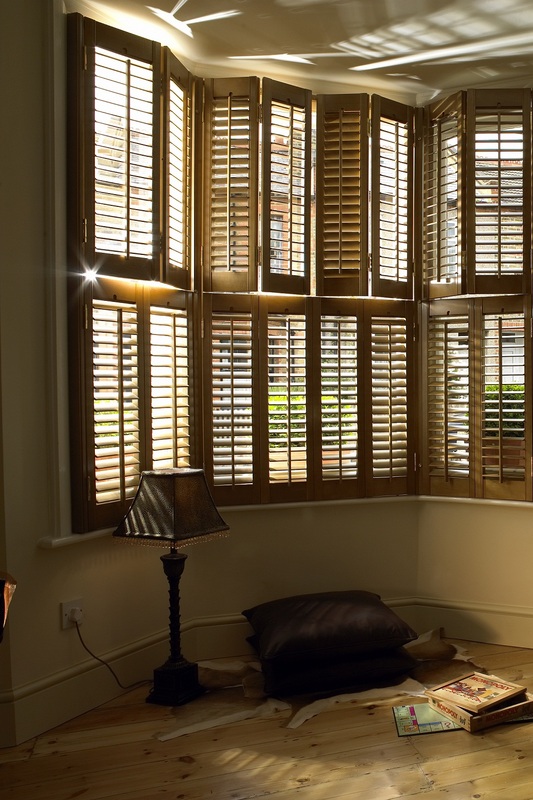 New to window shutters? 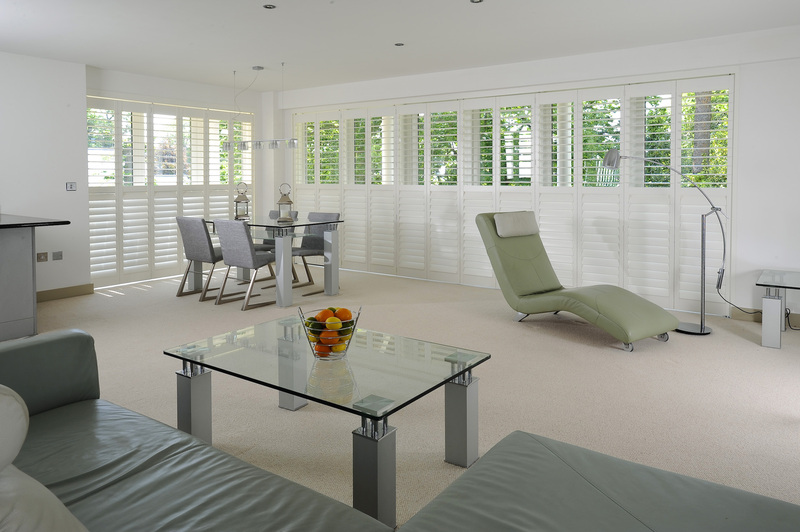 Aside from being a beautiful way to enhance living space, there are a number of reasons to opt for shutters instead of curtains or blinds. 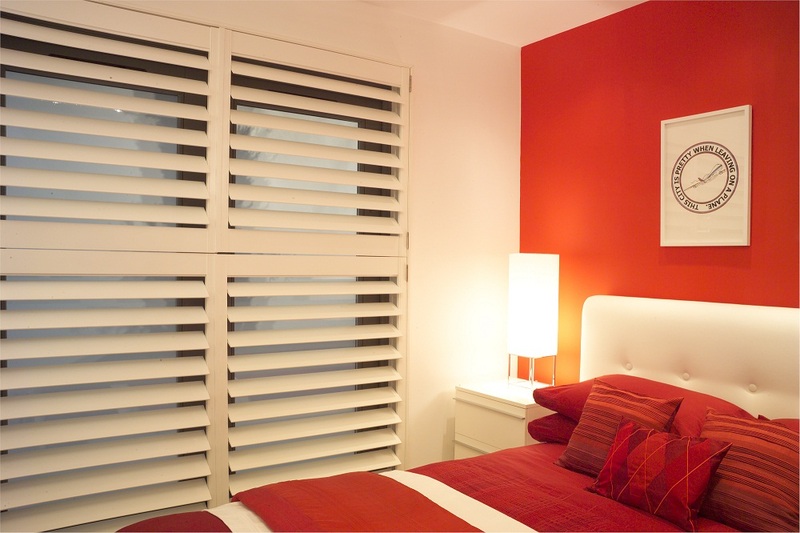 Contact our team to discuss your project and receive competitive guide prices, no matter what stage your project is we want to help. 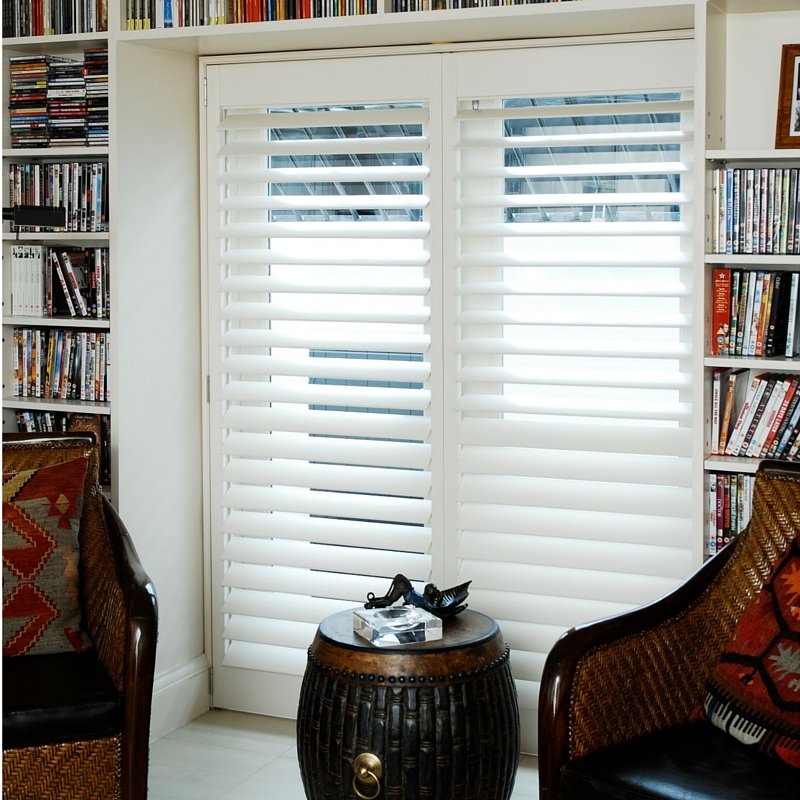 We also specialise in blinds including Venetian, roman, blackout and solar control conservatory. 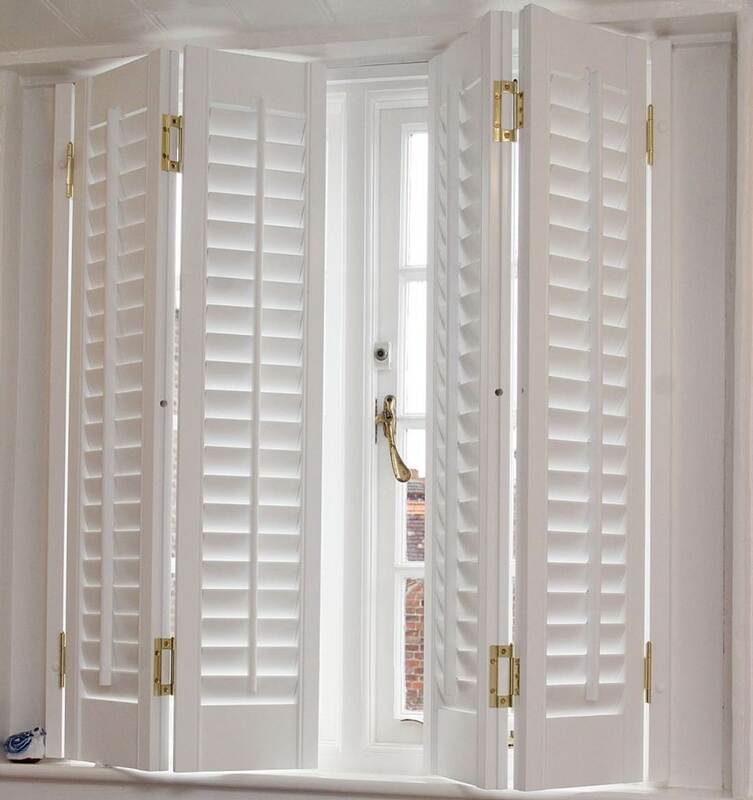 Dedicated to our customers and finding the perfect window solution, The Shutter Shop is committed to exceptional quality, service, choice and value.